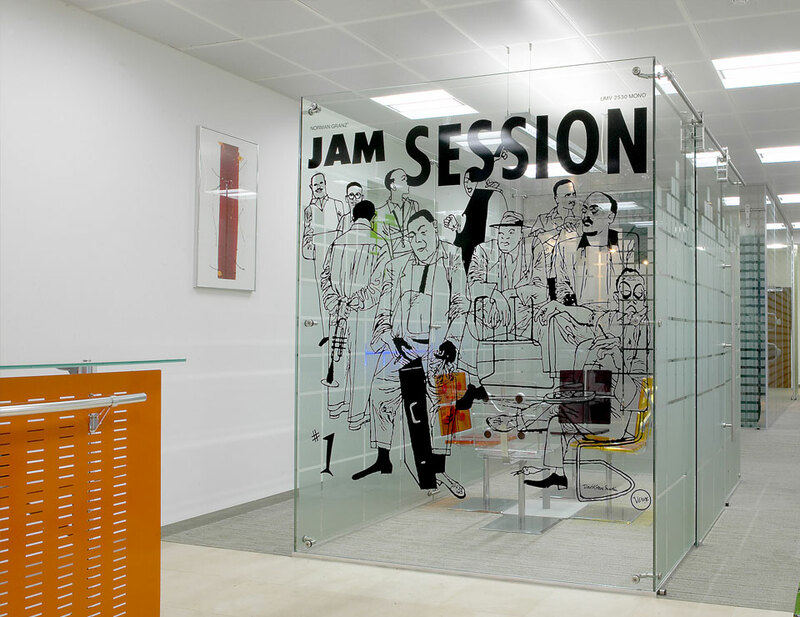 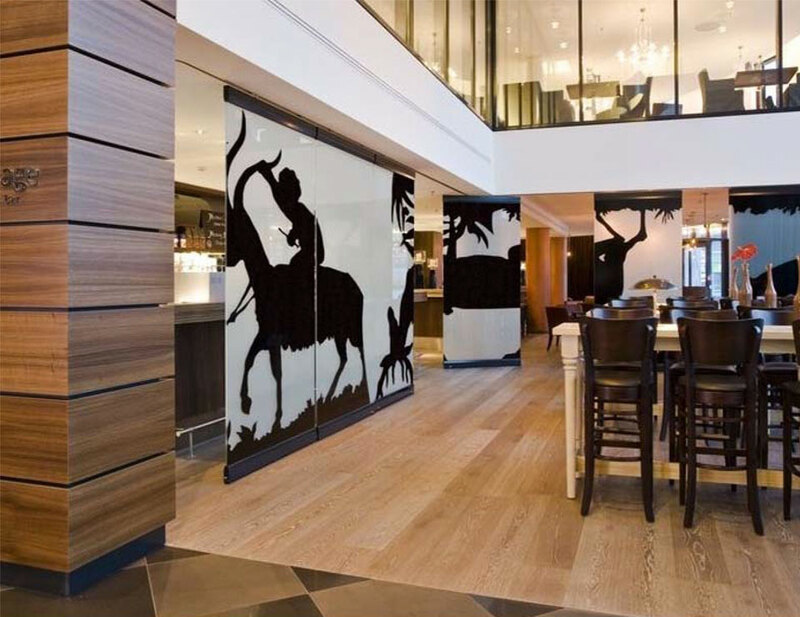 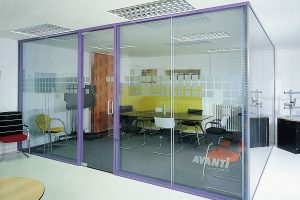 The door accommodates tempered, laminated, low iron and LCD glazing, and can be clear or patterned or have a custom graphic. 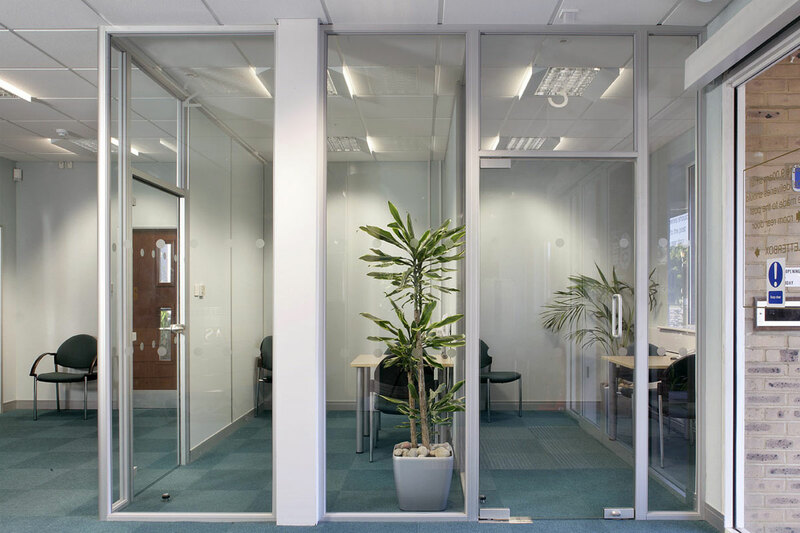 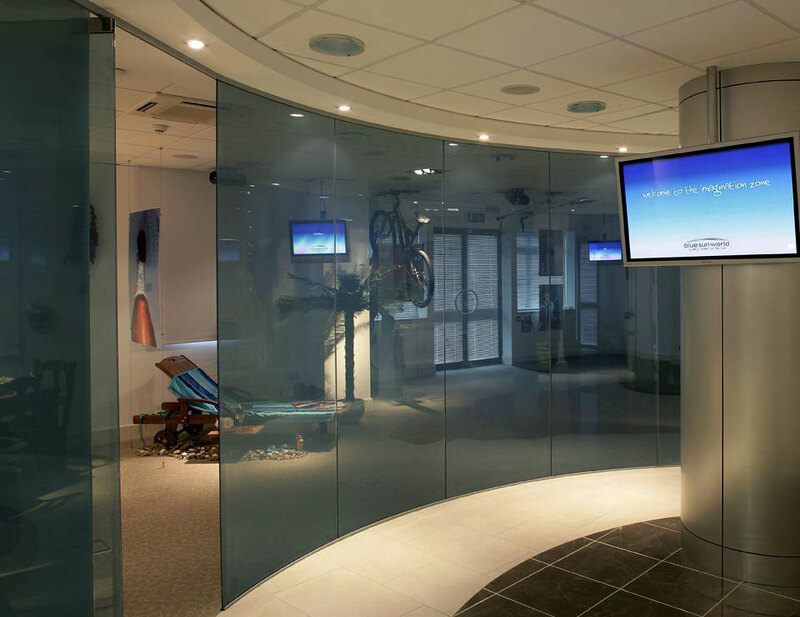 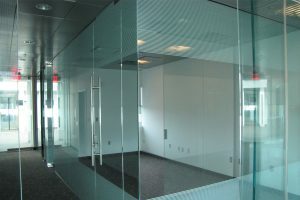 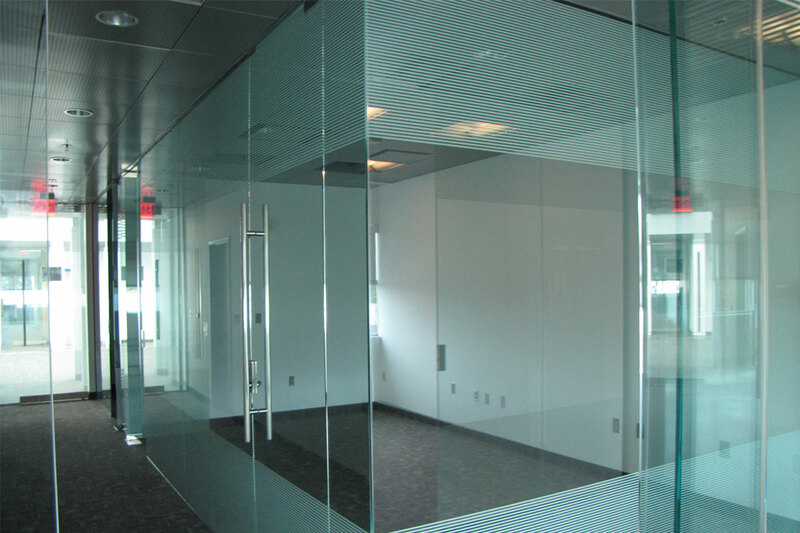 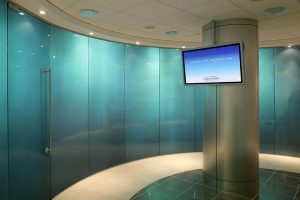 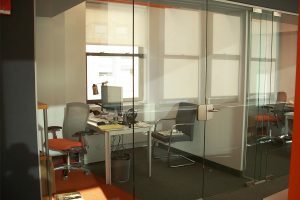 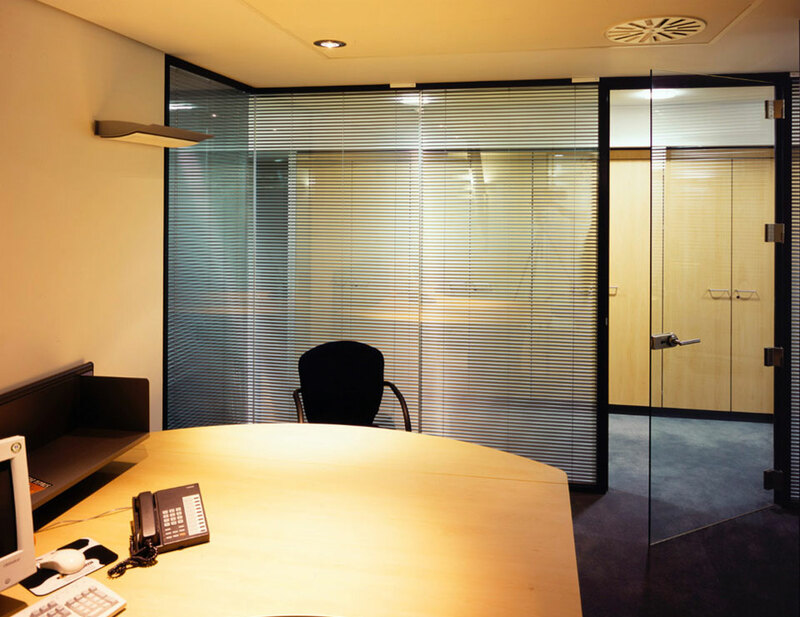 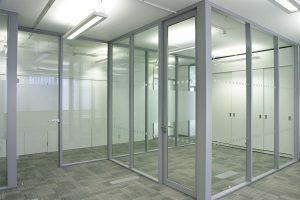 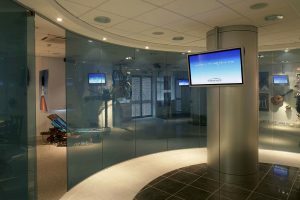 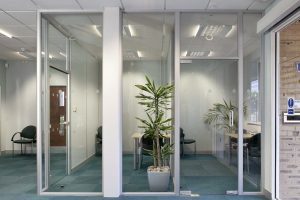 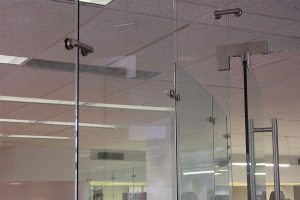 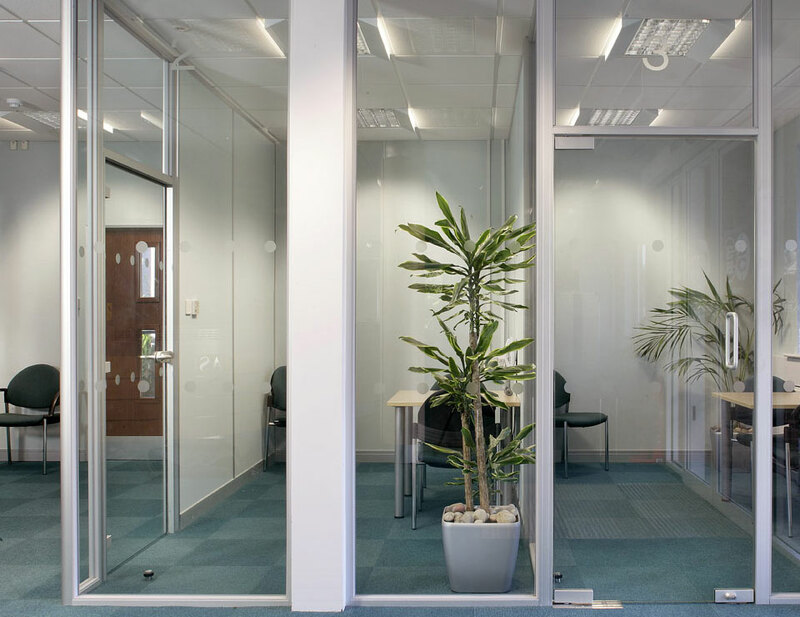 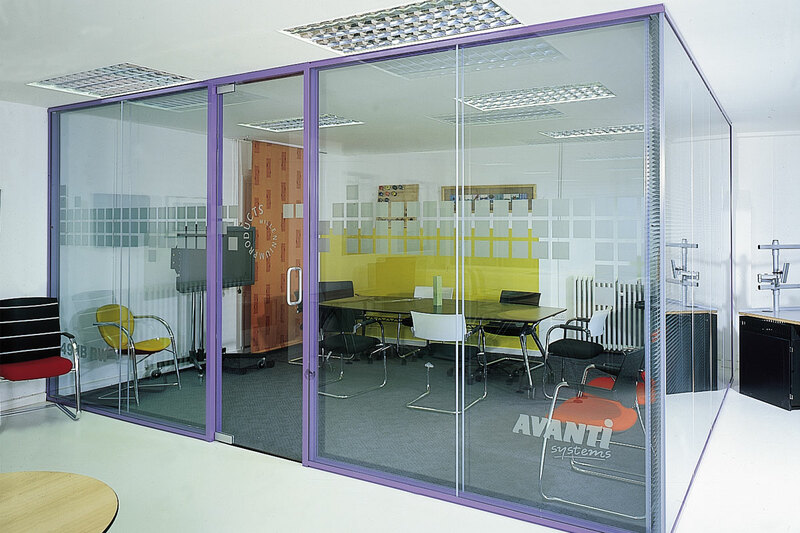 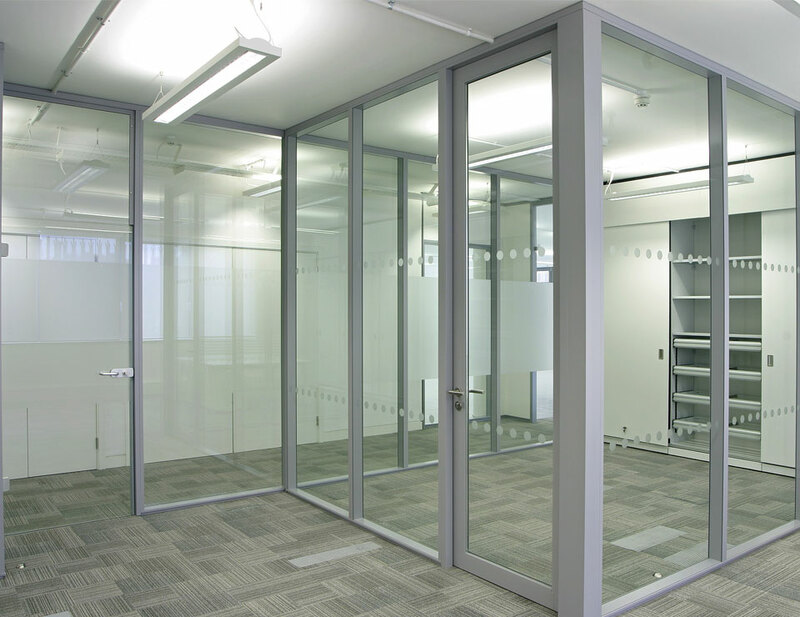 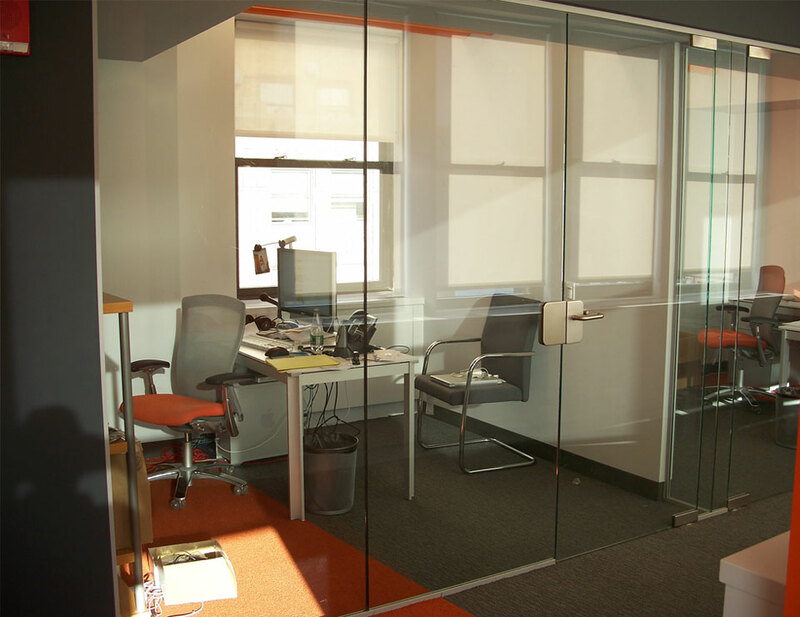 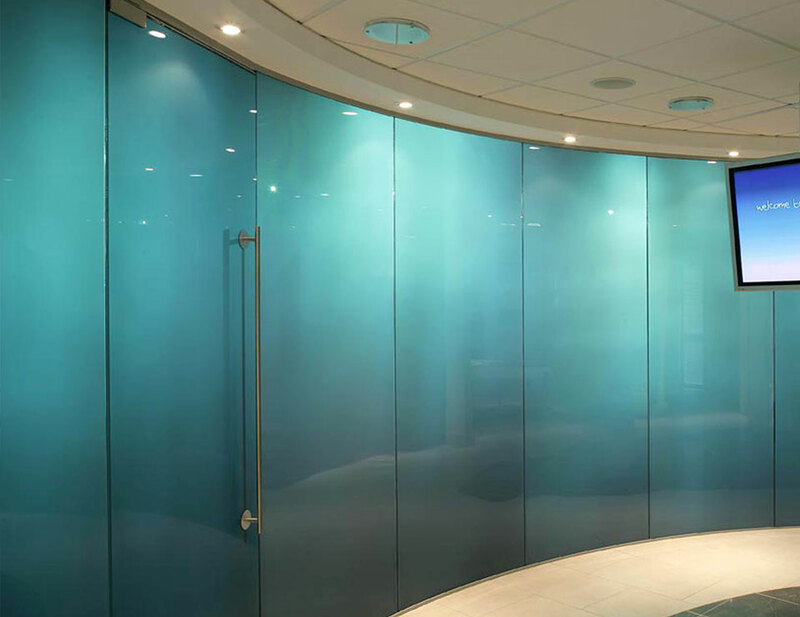 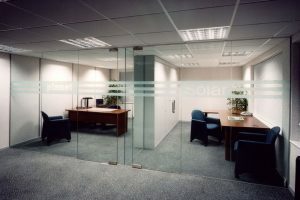 The Pivot Frameless Glass Swing Door fits into a straight or curved configuration and the only limit to it’s height is the height of the partition. 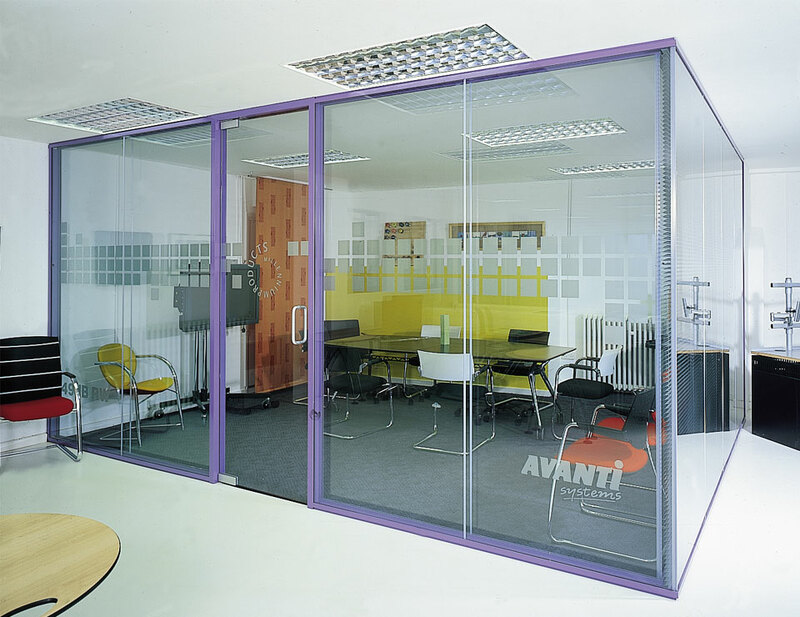 A pair of pivot doors is also an option for wider entries. 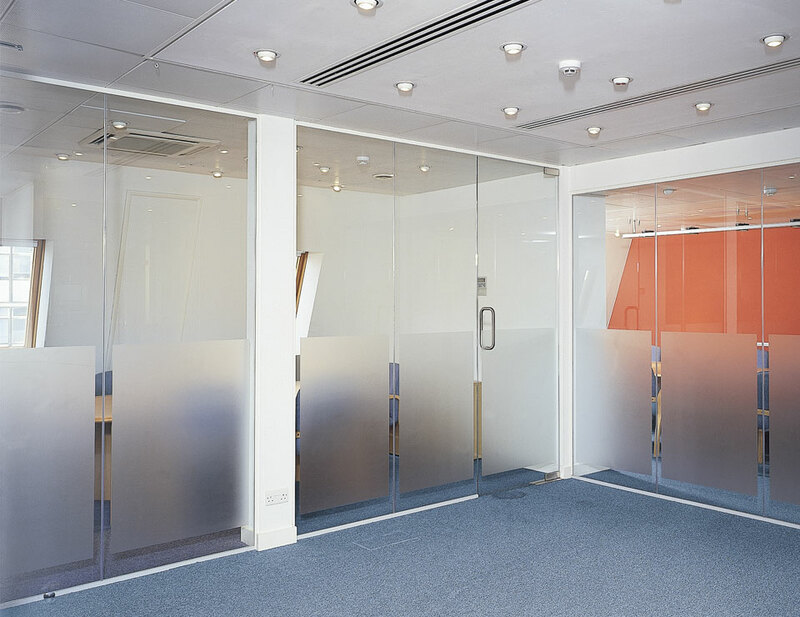 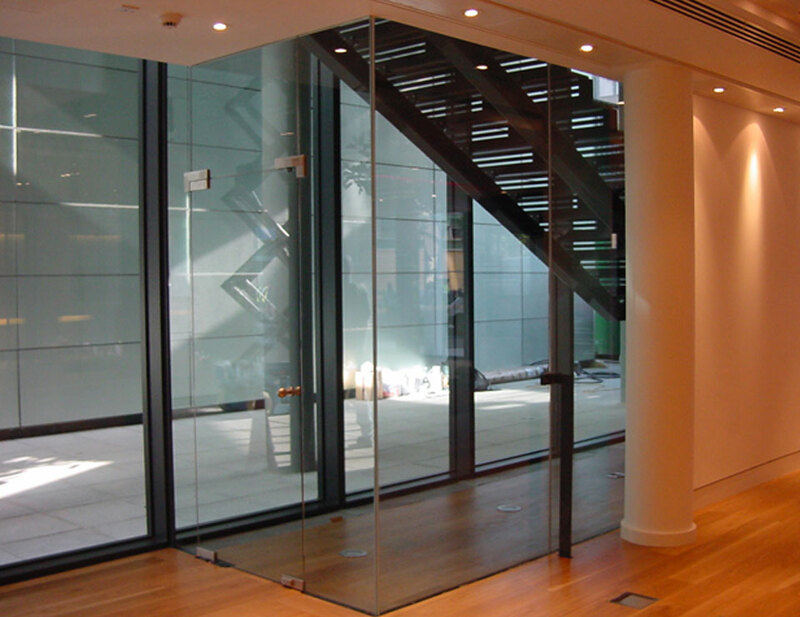 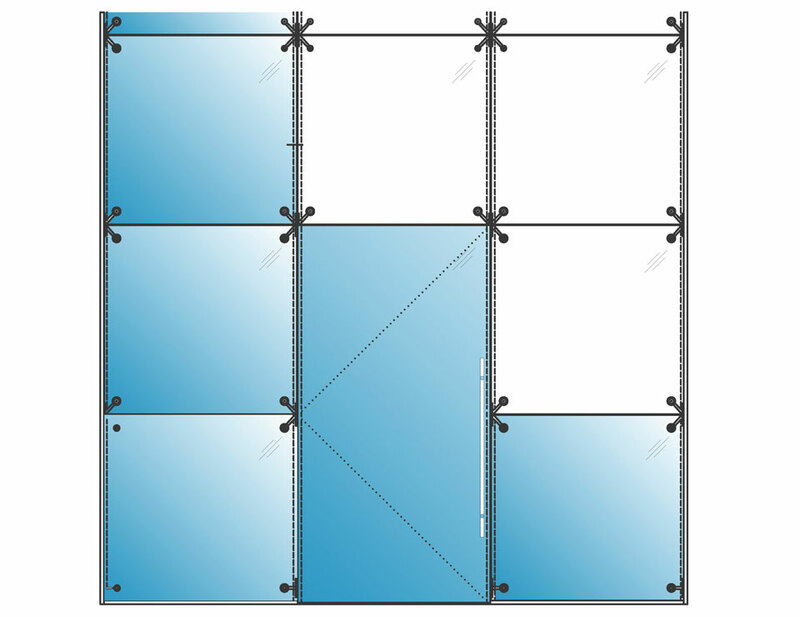 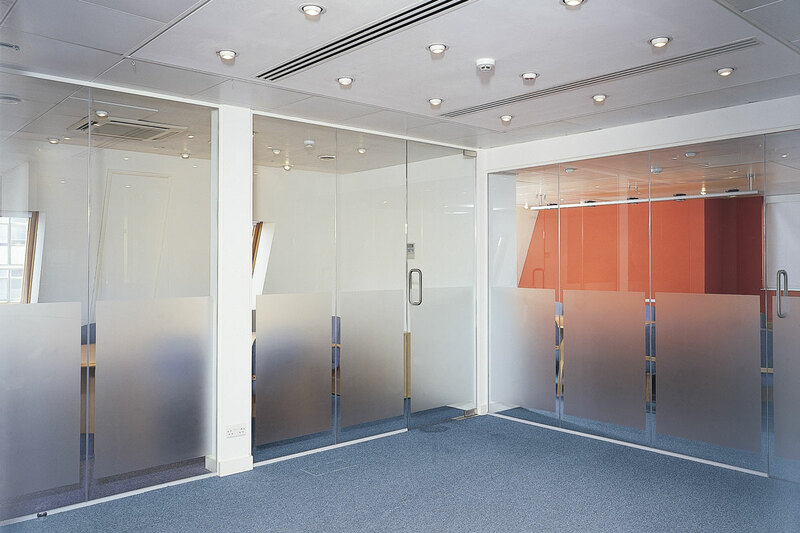 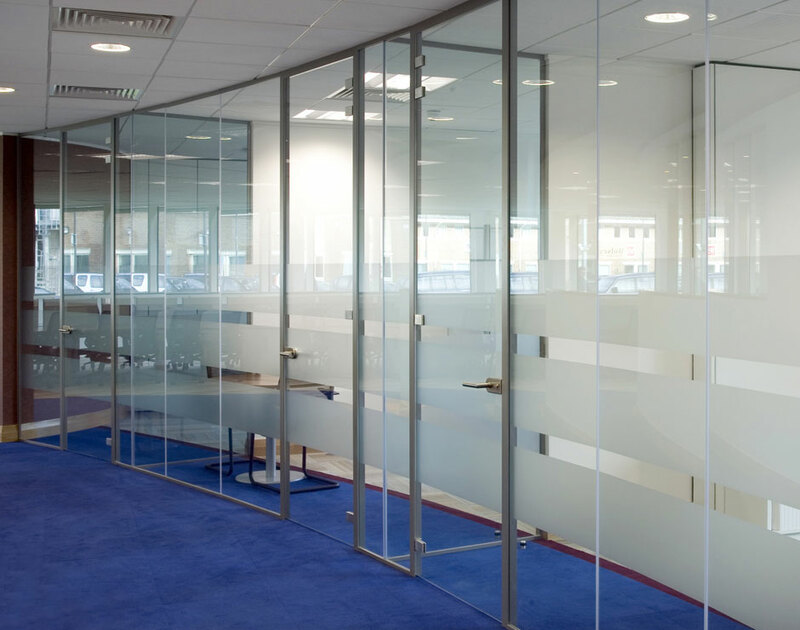 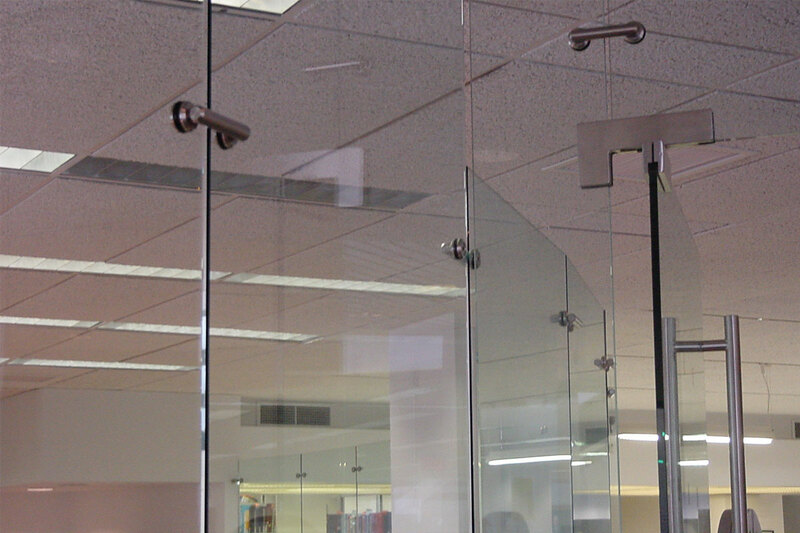 The Frameless Glass Pivot Door is compatible with any of the hardware we offer; locking and non-locking.